The Citroen Ipod Car kit allows to connect your IPOD to your factory car stereo system without any loss of sound quality!! 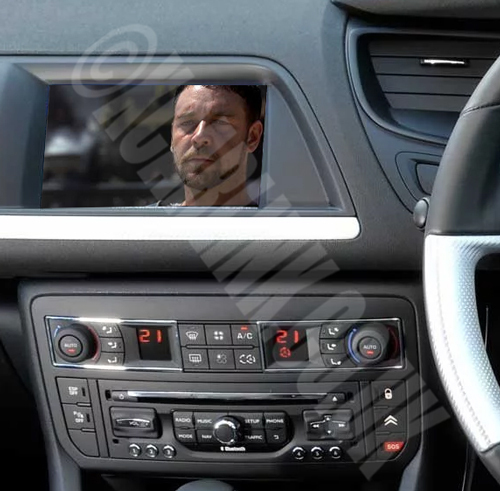 The Citroen RD4 Ipod Car kit allows to connect your IPOD to your factory car stereo system without any loss of sound quality!! 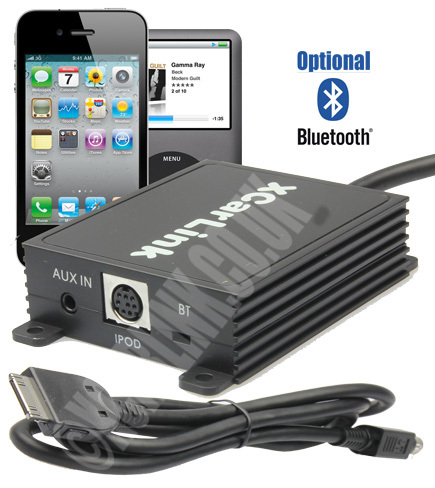 The Citroen RT3 Ipod Car kit allows to connect your IPOD to your factory car stereo system without any loss of sound quality!! The Citroen C1 Ipod Car kit allows to connect your IPOD to your factory car stereo system without any loss of sound quality!! 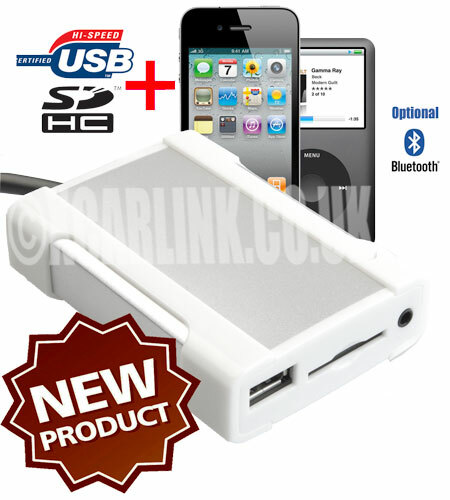 The new Citroen RD3 Xcarlink iPod + USB/SD interface combines all the features of both our iPod and USB/SD interfaces. 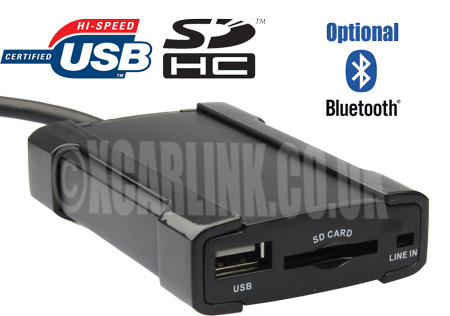 The new Citroen RD4 Xcarlink iPod + USB/SD interface combines all the features of both our iPod and USB/SD interfaces. 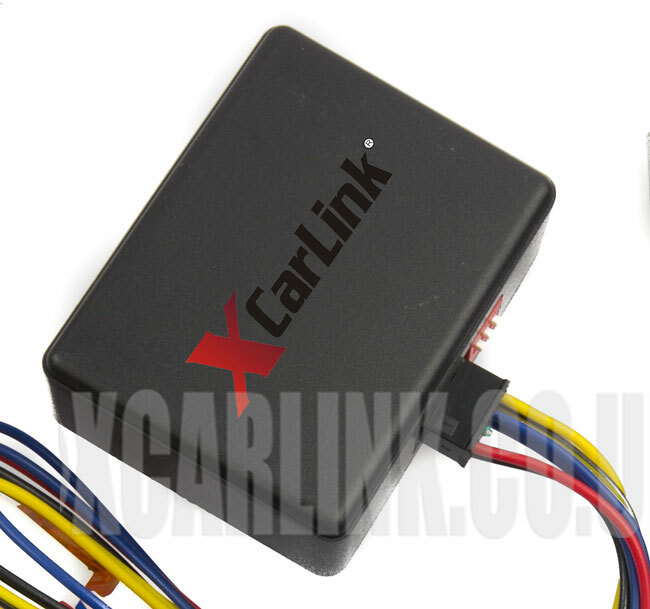 The new Citroen RT3 Xcarlink iPod + USB/SD interface combines all the features of both our iPod and USB/SD interfaces.